Main Street Barber. 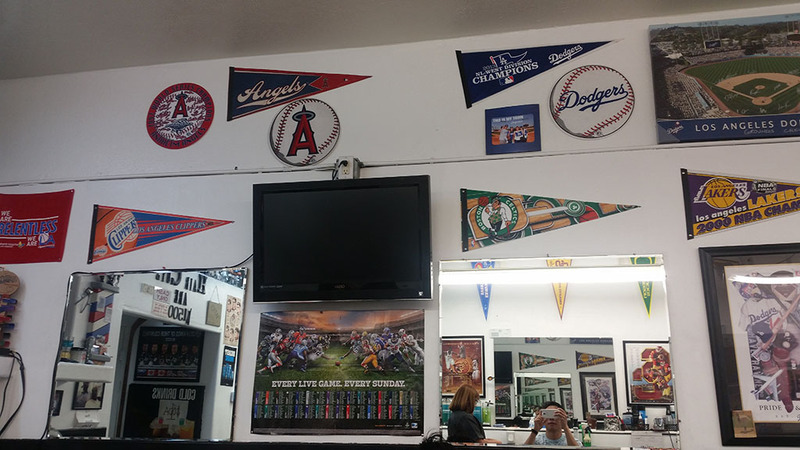 My one and only place go get a haircut. 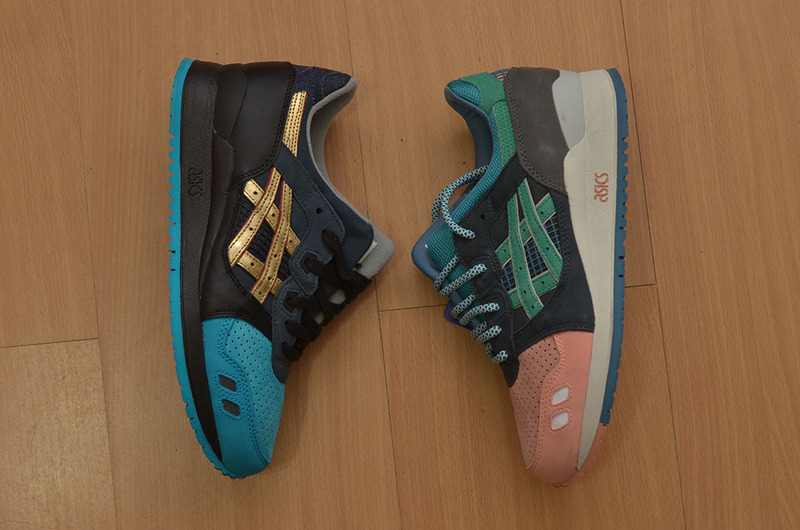 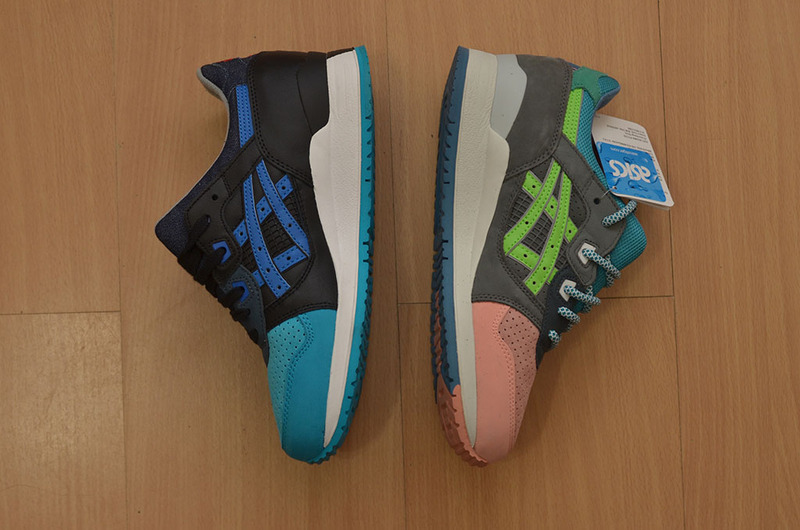 RF x Asics "Homage" - Probably the best [what the] pack I've seen.